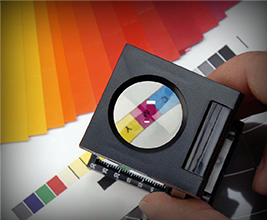 Come to us for a variety of printing services ranging from commercial printing to promotional products and everything in between. With competitive pricing and quick turnaround times, we’ll give you the best value for your time and money. 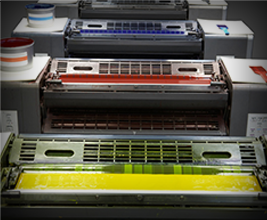 Informplus is your One Stop Shop for all you Printing needs. We specialize in Forms and Labels and print everything in between. 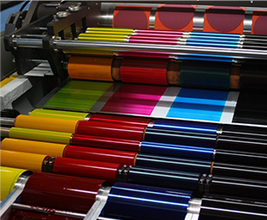 Whether you are looking to order 1 million Labels or 1 Toner Cartridge, one of our friendly staff will be able to take your order and answer any questions you might have. There is always someone here to answer your call promptly and if we are not able to help you over the phone we will send someone so you will never even have to leave your office. Call Informplus Printing today.